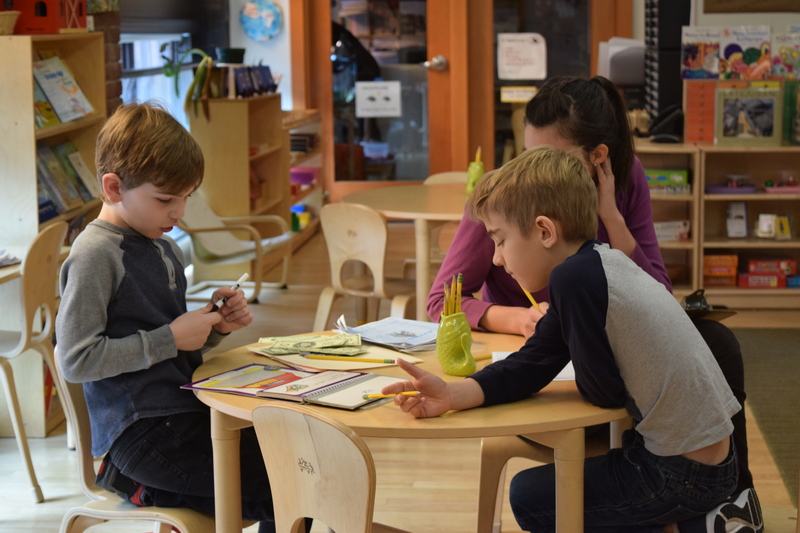 One idea that underpins the Montessori philosophy, is that education must be student-centered. Maria Montessori is famously quoted, advising educators to "follow the child." Allow the child to determine the path of their education—with the necessary support.